Miss World Manushi Chhillar inaugurates bigger, more convenient Malabar Gold & Diamonds Showroom in Udupi, Karnataka, India. 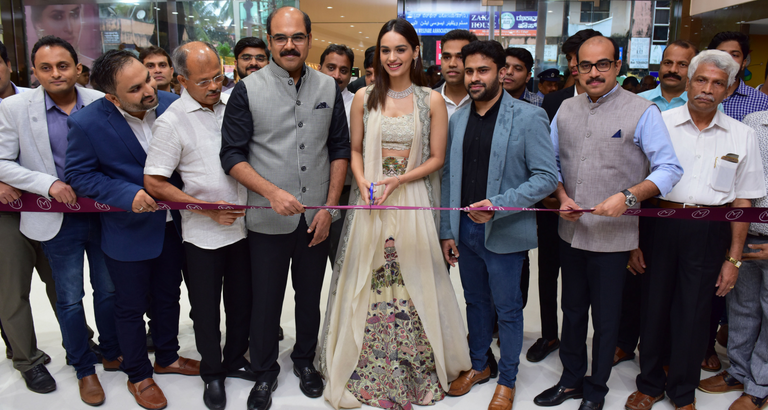 Miss World Manushi Chhillar inaugurated the new Malabar Gold & Diamonds showroom at Udupi, Karnataka on July 7, 2018. The new and bigger showroom has been conveniently relocated to Geethanjali Shopper city, Geethanjali Road, in order to accommodate the growing customer footfall. 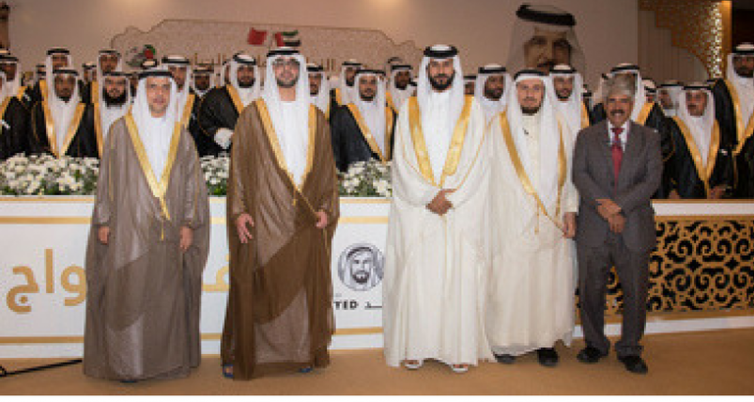 The official opening was attended by several Malabar Gold & Diamonds officials including Managing Director (India Operations) Asher O, Regional Head Iflu Rahman along with other management team members. Showcasing a wide selection of luxury watches, gold, diamond, platinum and silver ornaments, the collections are popular as bridal wear, party wear, and for festive and casual occasions. 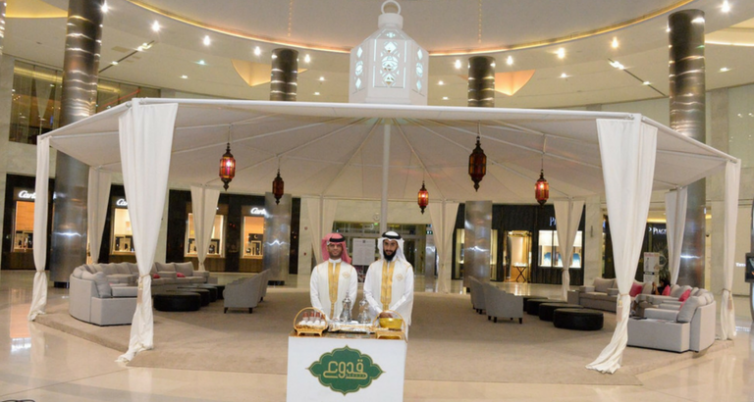 Apart from being a richly appointed showroom, it has the added convenience of ample parking which has been provided keeping the convenience of the clientele in mind. Malabar Gold & Diamonds, one of the largest jewellery retailers globally with nine jewellery brands and over 220 retail outlets spread across nine countries across India, the Middle East & the Far East.